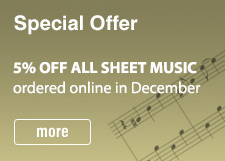 Our popular offer of 5% off all sheet music continues on into December. 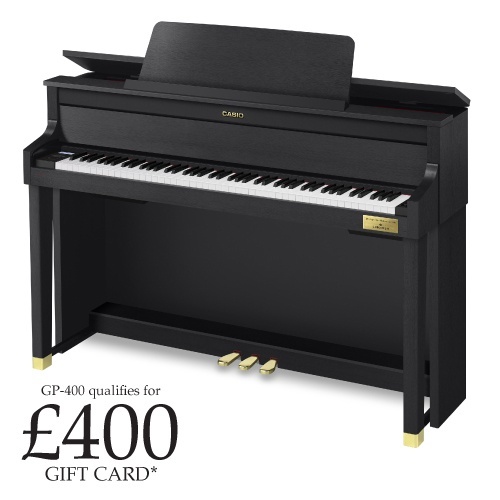 Don’t forget that we also have FREE First Class delivery in the UK as well! As well as this offer, we also have 20% off all Alfred titles until the end of January. Buy any clarinet or saxophone and get a free box of Vandoren reeds with it. You can choose your strength in the shopping cart. Get your playing off to a good start, by getting a compimentary box of good quality reeds. 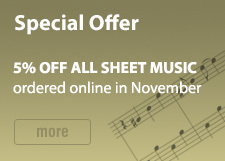 During November we are discounting all music ordered online by an extra 5%. This makes our prices really great, and don’t forget we have free delivery in the UK! All Oxford University Press music is discounted by 20% in November as well. Due to popular demand, this offer has now been extended until the end of October. As a Back to School promotion, we are offering 15% off all sheet music ordered online during the month of September. 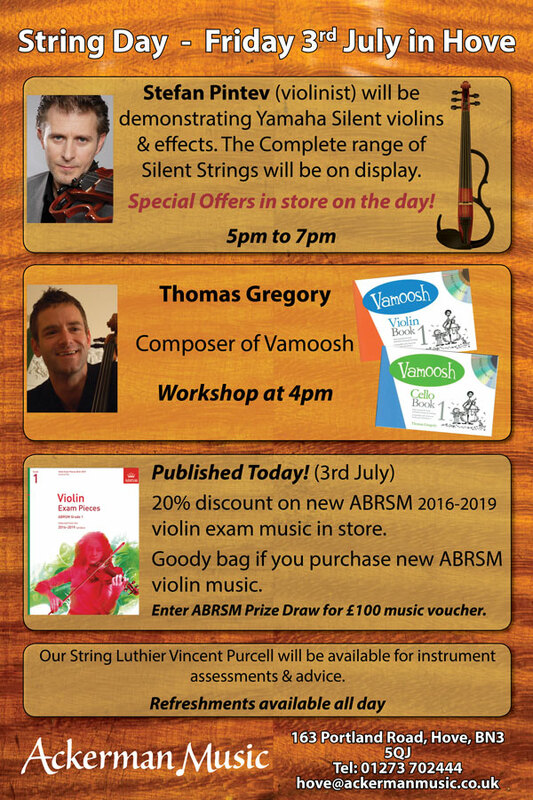 The discount will be applied automatically in your shopping cart on sheet music orders over a value of £20. 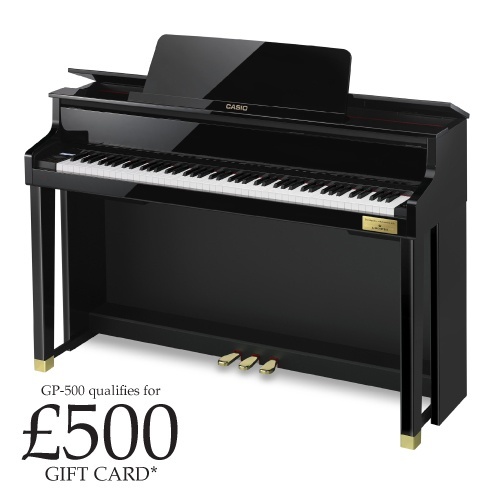 Don’t forget – you also get FREE FIRST CLASS delivery in the UK. Start browsing our wide selection of sheet music HERE. 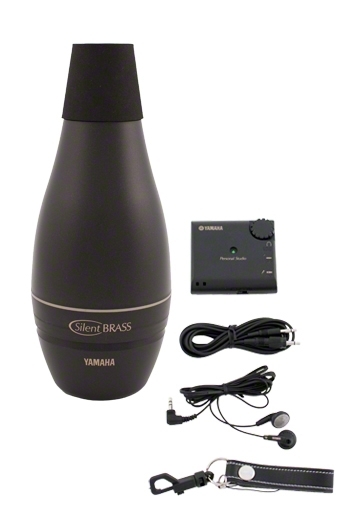 We still have a few of the original systems left, for trombone & flugel horn – plus some flugel mutes on their own. So we are selling them off at sale prices to clear the decks. 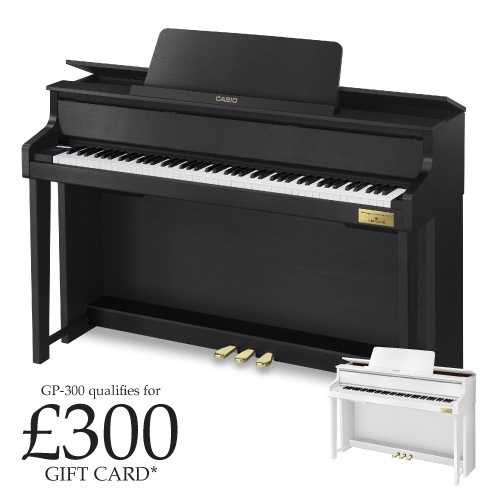 Buy a trombone system for under £100, while stocks last. 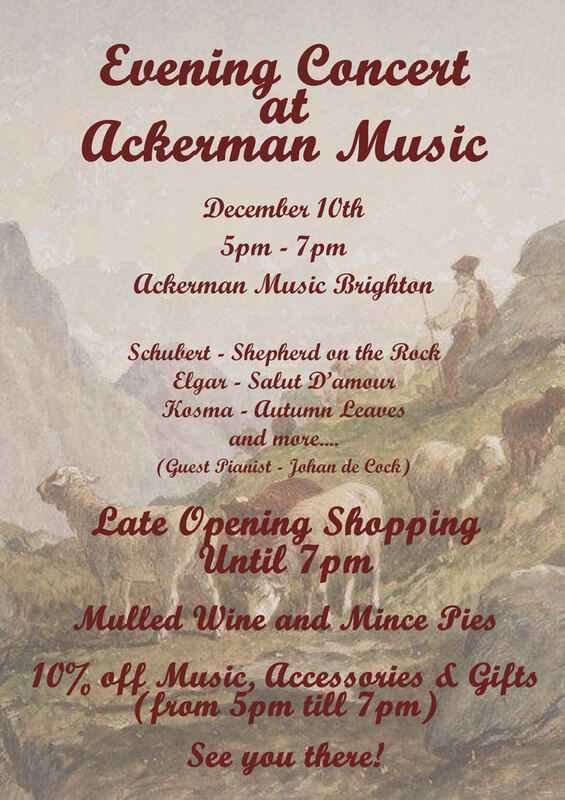 Click on the picture to see them on our website.